What is cryolipolysis? Cryolipolysis is essentially a fat-busting procedure that is also known as “fat freezing.” It entails cooling the fat cells in your body, causing them to break down. The procedure can be performed safely, without any risk of damage to any of the surrounding tissue in your body. Large LCD screen to facilitate operators. Here are some commonly asked questions about cryolipolysis and how it works. 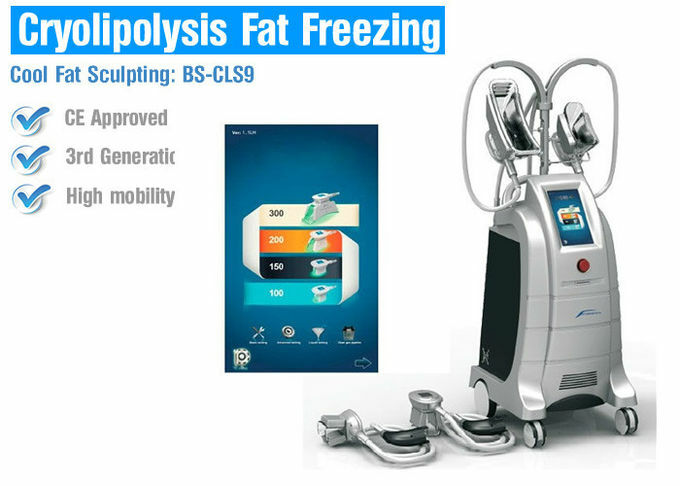 What happens during the cryolipolysis procedure? The cryolipolysis procedure is simple and non-painful. An applicator will be placed against your skin, and cooling panels will begin cooling your skin tissue. The procedure may take up to one hour. 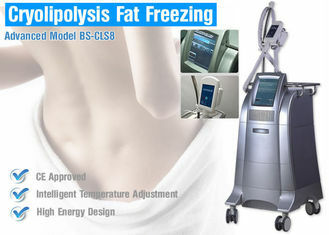 Are there any complications from the cryolipolysis procedure? Many patients will feel some soreness and bruising in the area, but it should clear up within a few hours. There is no recovery period from the treatment, and you will be able to resume your normal activities right away. How long does cryolipolysis take to work? Multiple treatments are not usually required, at least not on the same area. Over the following weeks and months, the cooling will cause fat cells to shrink and eventually die off. As these cells are naturally eliminated by your body, the layer of fat targeted by the treatments will become smaller. 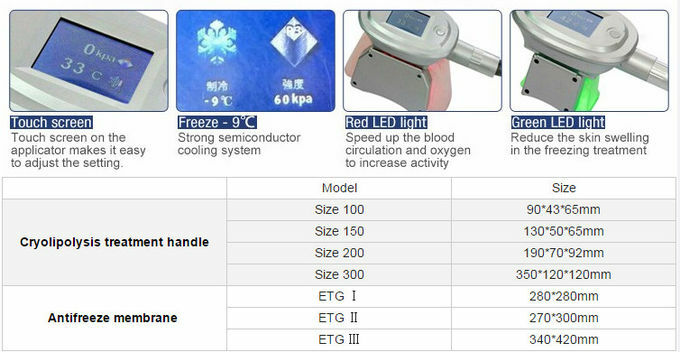 None of the other cells in your body will be affected by the cooling. Generally, it takes 30-60 days for the body to clear dead fat cells. 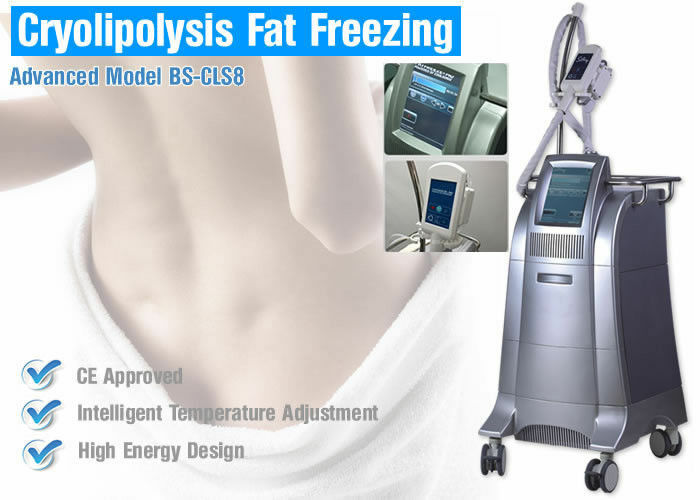 Who is a good candidate for cryolipolysis? If you have any stubborn fat deposits that diet and exercise have had no effect on, cryolipolysis may be a good option for you. You should also be in good overall physical, mental, and emotional health. Lumsail is continuously raising its investment in designing and producing new product. By now, Lumsail has already established an independent,professional and innovative R&D team. Please feel free to contact us.We are always at your service!